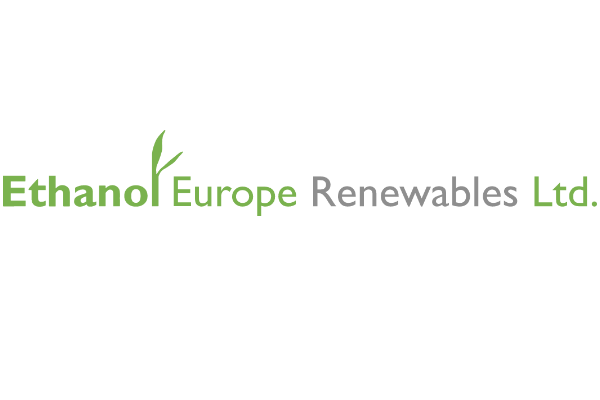 A delegated act determining the sustainability criteria of biofuels under the new renewable energy directive (RED II) has been blocked in the European Commission as some Commissioners found the criteria “too light”, EURACTIV has learnt. 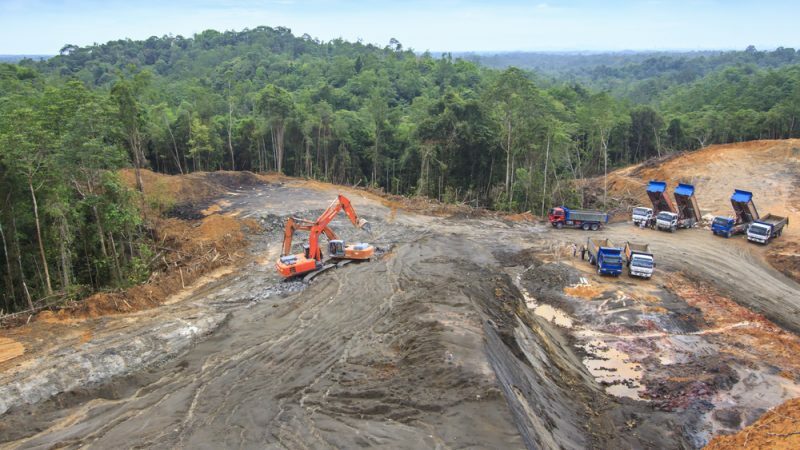 Speaking on condition of anonymity, a source close to the talks told EURACTIV.com that the Directorate-General (DG) of Energy’s delegated act, which will determine the future of palm oil in Europe, has not pleased a number of European Commissioners. Delegated acts are non-legislative acts adopted by the Commission that supplement or amend some non-essential elements of a legislative act. DG Energy had decided to follow a fast track inter-service consultation about its proposal on the definition of risks of indirect land use change (iLUC), which in reality meant it gave just two days to other DGs to provide their feedback on the delegated act. The source said the opinions of the other DGs were ultimately not taken into account during the informal consultation. The delegated act was supposed to have been presented by the end of January. Asked about the progress on the issue, a European Commission spokesperson declined to comment, saying the work on the delegated act is still ongoing. 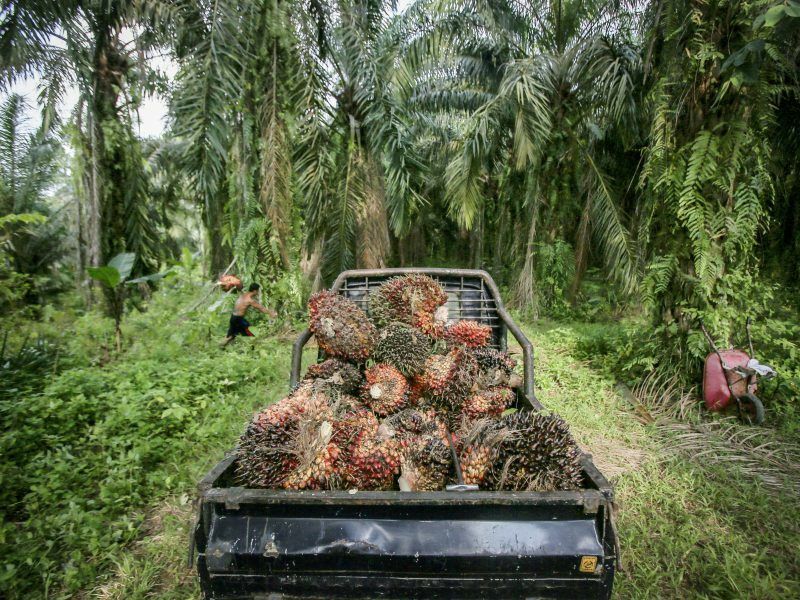 The same source explained that some Commissioners found the proposed low-risk certification scheme criteria “too light”, something that would make it easier for palm oil to enter the EU market. The definition of iLUC risk factors is crucial for the future of palm oil in the EU market and the issue will now be discussed at the College meeting on 6 February. Critics warn that the Commission’s proposal should not offer an easy backdoor to controversial biofuels with high iLUC risks, such as the ones based on palm oil and soy feedstocks, as they cause deforestation. On 29 January, Copa Cogeca, the EU farmers and cooperatives association, sent a letter to the EU executive warning that the political agreement (RED 2), which caps ‘high ILUC’ risk biofuels at the 2019 consumption level, could effectively be bypassed by lax certification of ‘low ILUC’ risk biofuels. “Without strong legally binding provisions in the delegated act, Copa and Cogeca fear that there will be some loopholes in the directive, opening a back door to ‘high ILUC’ risk biofuel imports being certified as ‘low ILUC’,” Secretary-General Pekka Pesonen commented. 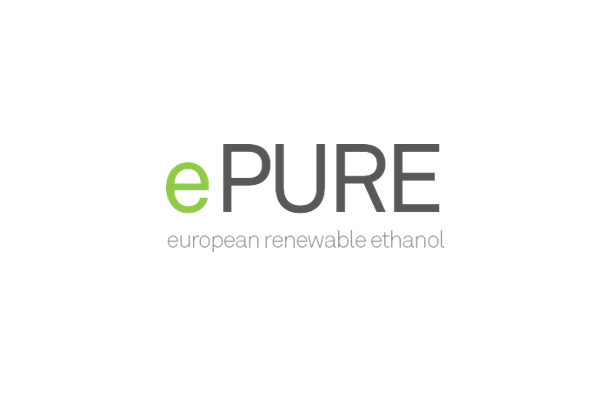 Environmental NGO Transport & Environment (T&E) believes the trade issue is behind the EU executive’s reluctance to put strict low-risk biofuel criteria. “Cecilia Malmström, the EU trade chief, is negotiating trade deals with producers of biofuel feedstocks: Indonesia (palm oil), Mercosur (South America, soy) and the US (soy). She does not want the “ILUC issue” to trouble her trade talks,” the NGO said. “It appears ‘the friends of palm oil’ in the Commission are too clever to try and argue palm oil is not ‘high ILUC’,” T&E added. Under the EU’s new renewable energy rules, the European Commission has to define criteria that are meant to curb the use of the most climate-damaging biofuels. 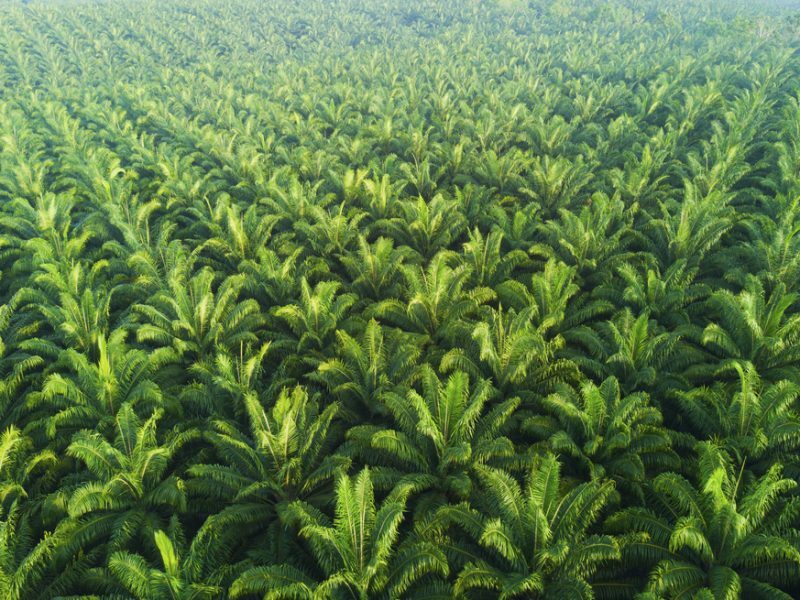 A new study warns that if handled incorrectly, the use of fuels like palm oil will increase instead of being phased out.